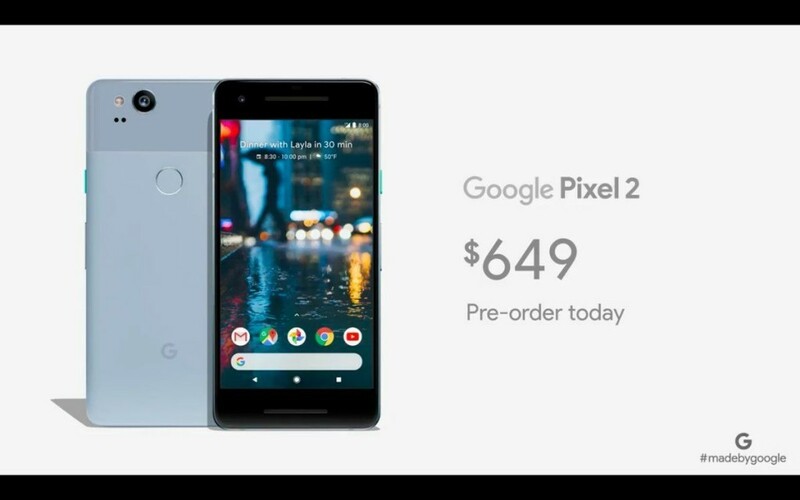 Google Pixel 2, Pixel 2 XL have been launched by the Google at a special hardware event in San Francisco. Google Pixel 2 will cost Rs 61,000 for the 64GB variant, and Rs 71,000 for the 128GB model. Meanwhile, the Pixel 2 XL costs Rs 73,000 for the 64GB storage option, while the 128GB variant will set you back by Rs 82,000. Pixel 2 will come in three colours, which are Black, White and Blue. The Pixel 2 XL has a Black only version and a Black and White version as well. Google is sticking with the two-tone finish on both phones. While the Google Pixel 2, Pixel 2 XL will be available from over 1,000 offline stores in the country, they will be exclusively available online via Flipkart. 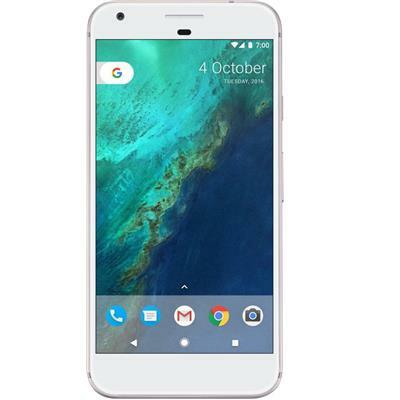 The smartphones will be up for pre-orders in India on October 26 – Pixel 2 will be available for sale starting November 1, while the Pixel 2 XL will hit the retail shelves starting November 15. Pixel 2 price in India, along with that of its bigger sibling Pixel 2 XL, has been announced by Google soon after the launch event concluded. At Rs. 61,000 price in India, Pixel 2 is positioned slightly lower than the base variant of iPhone 8 (Rs. 64,000), while the Pixel 2 XL costs Rs. 73,000 for the 64GB storage option, again lower than the Rs. 77,000 price tag of iPhone 8 Plus. The 128GB variants of Pixel 2 and Pixel 2 XL are priced in India at Rs. 70,000 and Rs. 82,000, respectively. Google Pixel 2 targets the regular crowd. It has been made a bit sleeker, but the phone largely looks like the original Pixel. The device has the same two-tone finish and the fingerprint scanner sits on the back. Things get far more interesting with the Pixel 2 XL, which now comes with a 6-inch P-OLED display with 18:9 aspect ratio. In comparison, Pixel 2 gets a 5-inch Full HD display and the standard 16:9 aspect ratio. Pixel 2 XL has reduced bezels on the side and Full-size display, similar to phones like LG G6, Mi Mix 2 etc. 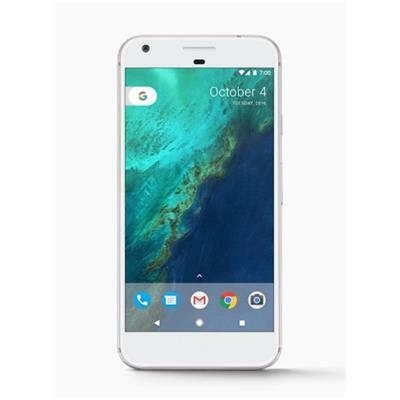 The Google Pixel 2 is a smartphone that is the successor to last year’s Pixel phone. It comes with improved hardware and slightly different design compared to the original phone. Both the displays also come equipped with 3D Corning Gorilla Glass 5. Neither of the handsets has the 3.5mm headphone jack, so there is that you should keep in mind before you place the order. 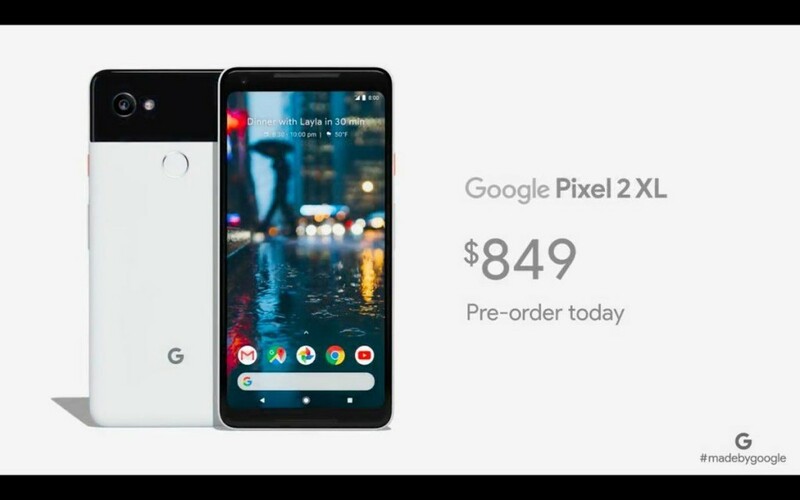 The Pixel 2 features a 5-inch Cinematic 127-mm full-HD 1080×1920 display, aluminium and glass body, Qualcomm Snapdragon 835, 4GB RAM and other features like a fingerprint scanner, stereo speakers and waterproof body that are common to high-end phones nowadays. The Pixel 2 comes with a 12-megapixel camera on the rear and 8-megapixel camera on the front. The device is backed by the 2700 mAh battery. As usual, there’s no option to expand the internal storage. Google is continuing with unlimited storage for photos, videos at the highest resolution and these can be backed up to the Google Photos app. Google Pixel 2 and Pixel 2 XL also get dual-frontal speakers, USB Type-C connectivity and a new Android launcher. Both the Android 8.0.0 Oreo-based phones. Google’s new Pixel 2 series has scored 98 on DXO Mark’s rankings for mobile smartphone cameras, which beats the Apple iPhone 8 series. The front camera is 8MP and there’s a portrait mode included on Google Pixel 2, Pixel 2 XL, which is driven by software, rather relying on two camera sensors. Google Pixel 2 series also comes with a new ‘Active Edge’ feature, which was seen on the HTC U11 phone. A user can activate Google Assistant by just squeezing their Pixel smartphone. The Google Pixel 2, Pixel 2 XL come with IP67 water and dust resistant rating and sport a 2700 mAh and 3520 mAh battery respectively. The phones run Android Oreo out-of-the-box with the promise of regular security updates. The Google Pixel 2 XL has more or less the same hardware that is inside the Pixel 2 phones. Both the Android 8.0.0 Oreo-based phones. But there is one big difference: the screen. The Pixel 2 XL comes with a 6-inch QHD+ 2880 x 1440 P-OLED at 538ppi with 18:9 ratio. 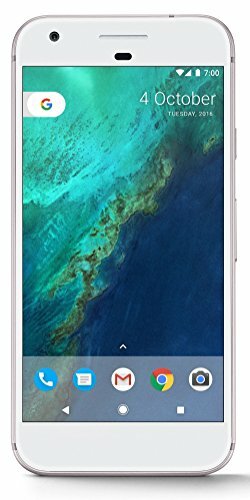 In other words, it is a phone that feels more at home in 2017 compared to the Pixel 2 that is somewhat dated. The screen has higher 1440P display resolution. Given that this is a bigger Pixel phone, the Pixel 2 XL also has a bigger 3520 mAh battery compared to 2700 mAh battery. The Google Pixel 2 XL are powered by Qualcomm Snapdragon 835 SoC and 4GB of RAM. The handsets come in 64GB and 128GB storage variants. The Pixel 2 XL has a 3520mAh battery. On the photography front, the Pixel 2 and Pixel 2 XL offer the industry-best camera sensors. Both the phones house a 12.2-megapixel rear camera with f/1.8 aperture and optical and electronic image stabilisation. The front-facing 8-megapixel camera has an aperture of f/2.4. 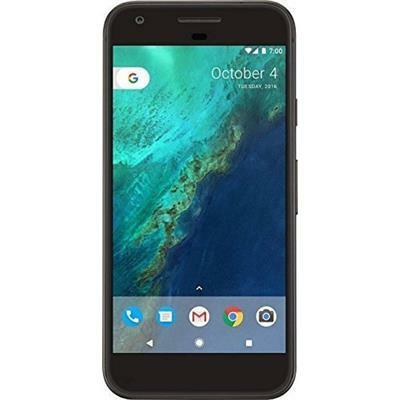 google pixel 2 xl, google pixel 2 xl price, google pixel 2 launch, google pixel 2 launch date, google pixel 2 launch in india, google pixel 2 flipkart, google pixel 2 leaks, google pixel 2 launched date in amazon, google pixel 2, google pixel 2017, google pixel 2018, google pixel 2 2017, google pixel 2016, google pixel 2 price, google pixel 2 india, google pixel 2 release date. Google Pixel 2 XL and Pixel 2 are here. Google's new phones put a huge emphasis on the camera, which does more with one lens than others do with two. Google Pixel 2 XL is HERE!! !